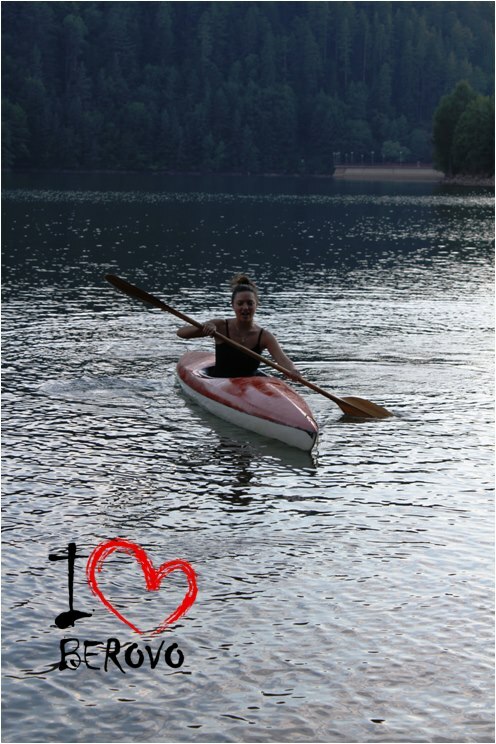 Kayaking as a sport is very popular in Macedonia especially on the Canyon Matka as a whitewater kayaking, also at the famous Macedonian lakes: Ohrid Lake and Prespa Lake, where you can do kayaking on backwater. Matka is a canyon located west of Skopje, Macedonia. 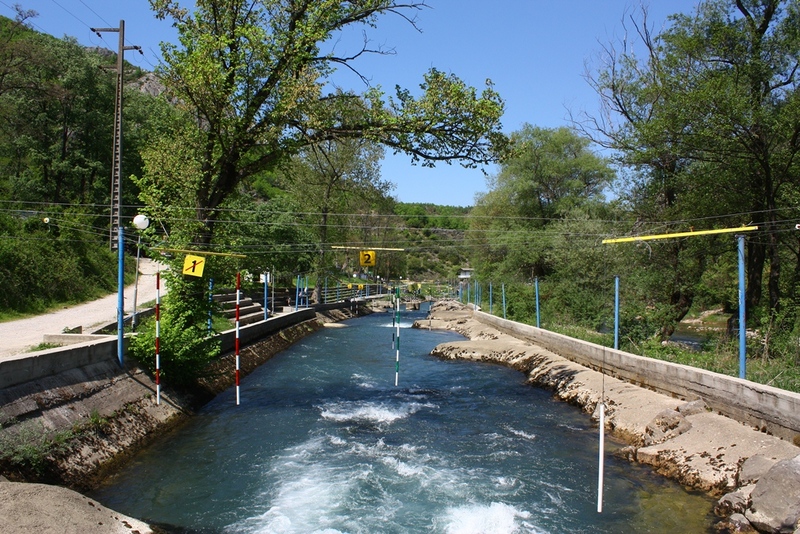 Covering roughly 5,000 hectares, Matka is one of the most popular outdoor destinations in Macedonia and is home to several medieval monasteries. 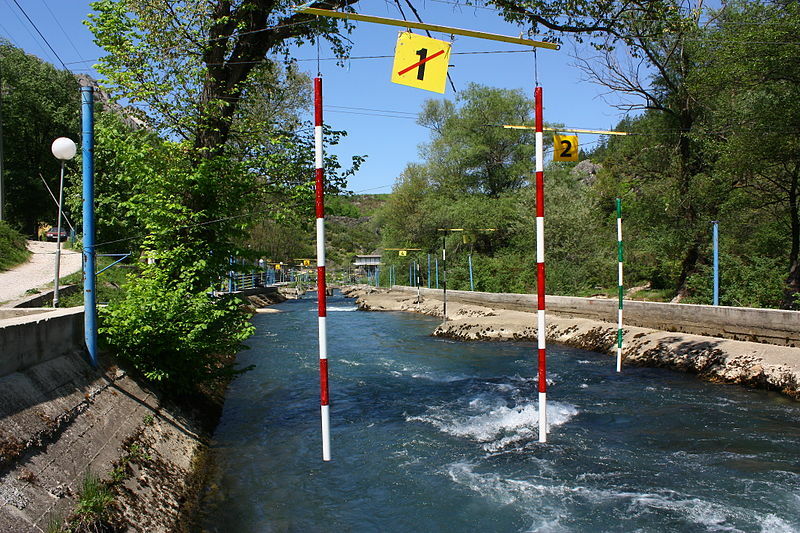 Also, Macedonia offers numerous white-water rapids and a number of competition courses including those on the River Vardar in Skopje itself and at Lake Matka just outside Skopje.